Use our FREE trip planner to answer a few questions about your upcoming vacation and we’ll find the best RV rental options for you. Which RV type is right for me? Provides more flexibility with access to a smaller, secondary car for exploring and more living space. 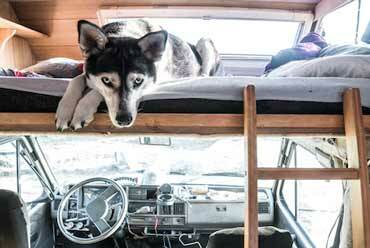 Provides the best rent-and-go option and allows for simplicity when it comes to setting up camp, just shift the RV into park. Prefer to have your RV delivered? Many owners offer delivery as an additional option, either to your pickup location or directly to your destination. Earn money sharing it with others! We make RV travel easy by connecting you to owners in your local area, or at your destination. 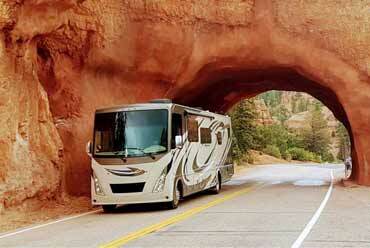 We offer the largest selection of trusted RV rentals in the country. You can search through thousands of options including Luxury Class A Diesel Pushers, Class B Camper Vans, Class C Motorhomes, and Travel Trailers. You can filter your search and compare RV rental prices, features, reviews and more. 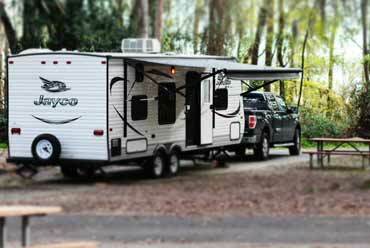 Book your RV rental online with confidence through the secure RVshare payment system. With owner and renter verification, we ensure that your rental experience is as safe as possible. Plus, RVshare offers world-class insurance and 24-hour roadside assistance! This provides peace of mind while you’re out on the road. If you get a flat tire or if you have questions about your RV, someone is always there to help you. 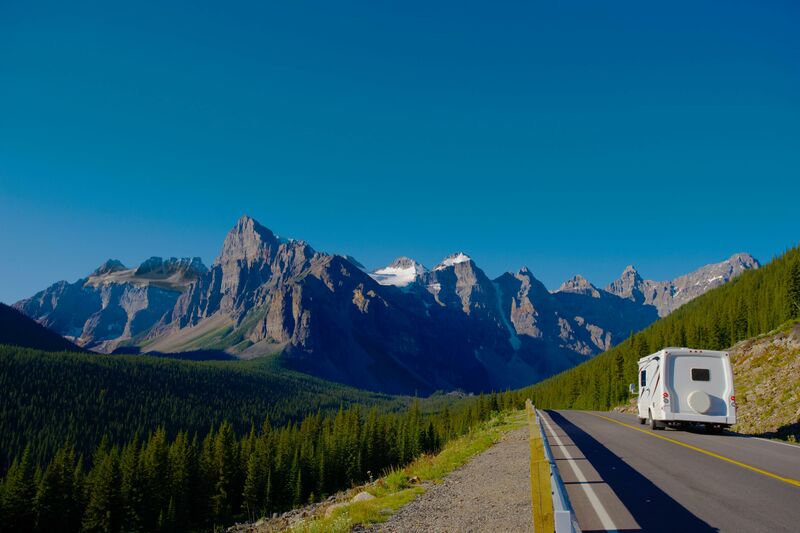 If you think you're ready to take the vacation of a lifetime and spend quality time reconnecting with your family, all while having the freedom to travel at your own pace, then you need to rent an RV and hit the road!